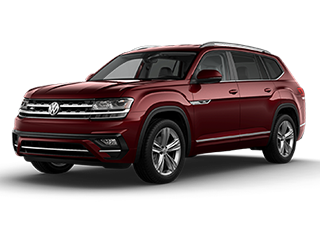 Volkswagen of South Charlotte offers a range of discounts to help drivers in Charlotte, NC; Matthews, NC; Concord, NC; Monroe, NC; and Rock Hill, SC, purchase a vehicle of their own; you simply need to see which one applies to you. 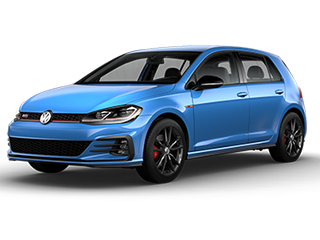 Stop by at Volkswagen of South Charlotte in Charlotte North Carolina. Our qualified Sales Consultants will answer all your questions regarding our Financing Programs. 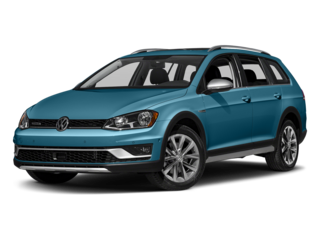 You can test drive any New or used Volkswagen in our dealership. 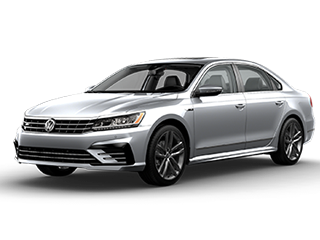 We have a special program to help you lease or buy a New Volkswagen or Certified Pre-Owned Volkswagen at Volkswagen of South Charlotte, serving the greater Charlotte area with Volkswagen savings and Volkswagen deals. You have a full-time job or have written commitment from a future employer. No credit history2 required (but if you have existing credit, it must be in good standing). Great rates even if you have no credit. Make it yours forever, you won’t pay for mileage or excess wear and use. 1- Graduate of two-year or four-year, accredited college. 2- Subject to credit approval. No previous derogatory credit. 3- There may be additional charges based on excess mileage, wear and damages. 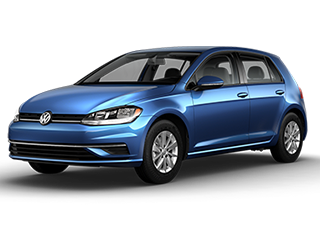 4- Ask your Volkswagen dealer if Driver’s Option is available in your state. 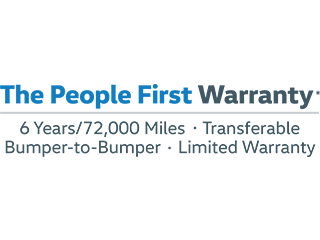 5- Certified Pre-owned ARE NOT included. 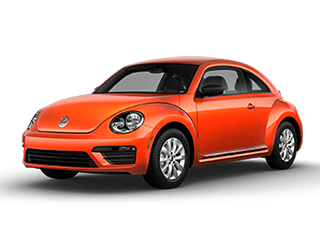 Volkswagen Credit will extend credit to foreign students who are enrolled in colleges in the United States. 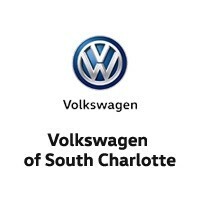 Volkswagen of South Charlotte helps first time buyer to drive a new or pre-owned vehicle! 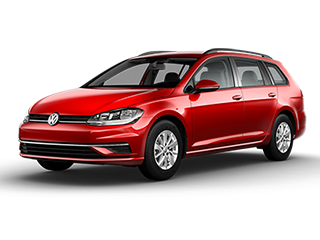 Retail Customers only – First time Buyer plan does not apply to leases or Driver’s option. 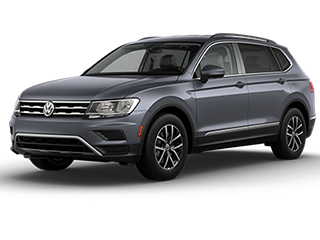 Business professionals from foreign countries who are working in the United States may be eligible for financing through Volkswagen Credit. The contract length will be limited to the length of stay in the United States, governed by the applicant’s Visa, employment letter, employment contract, Permanent Resident Card or I-94 form. We subscribe fully to the Military Assistance Corporation (MAC). 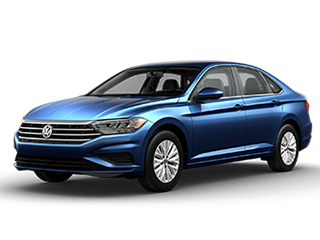 This program is designed to simplify the payment process for military personnel financing the purchase of new vehicle with Volkswagen Credit. A full-time Federal Civil Service employees are eligible for allotment payments through MAC.